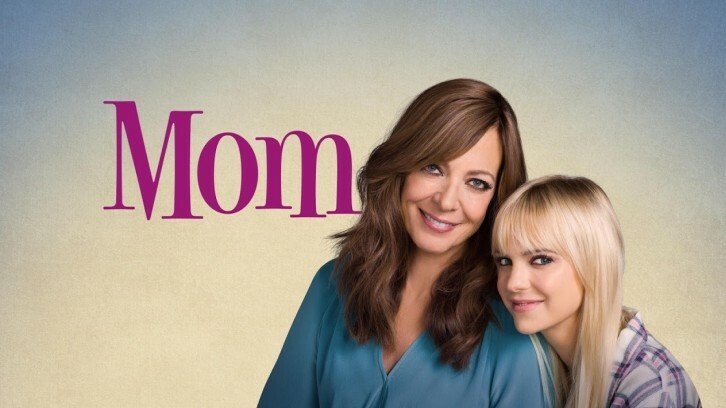 CBS announced today that it has renewed the critically acclaimed, top-rated comedy series MOM for two more seasons, and series stars Anna Faris and Academy and Emmy Award winner Allison Janney have reached new agreements with Warner Bros. Television to return for both years. “We’re fortunate to have the gifted talents of Anna and Allison, with their wit, intelligence and incomparable comic skill, heading up such a brilliant cast on this noteworthy series,” added Thom Sherman, Sr. Executive Vice President, Programming, CBS Entertainment. Currently averaging over 10 million viewers, MOM is the #3 most-watched comedy in broadcast television (behind only CBS’ THE BIG BANG THEORY and YOUNG SHELDON) and is a top five comedy among adults 25-54. MOM premiered on Monday, Sept. 23, 2013 and moved to Thursdays at the start of season two. Mimi Kennedy, Jaime Pressly, Beth Hall and William Fichtner also star. Chuck Lorre, Nick Bakay, Gemma Baker and Warren Bell are executive producers for Chuck Lorre Productions, Inc. in association with Warner Bros. Television. The series was created by Chuck Lorre, Eddie Gorodetsky and Gemma Baker. MOM joins the previously renewed freshman hits FBI, GOD FRIENDED ME, MAGNUM P.I. and THE NEIGHBORHOOD, and the final season of CRIMINAL MINDS, on CBS’ 2019-2020 lineup. Faris & Janney have signed new two-year contracts covering the newly ordered two seasons per Deadline. Deadline hears Faris and Janney have parity and their new salaries are north of $350,000 an episode, doubling their current pay, believed to have been under $200,000 an episode each. I hear the duo, whose initial contracts were up at the end of Season 6, also increased their backend participation.